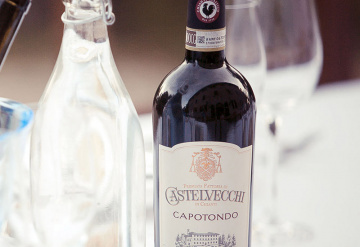 "Surrounded by rows of grapevines and olive trees, a glass of excellent wine can awaken unexpected emotions..."
Borgo Castelvecchi is a perfect example of the best Tuscan hospitality in the province of Siena, the privileged cradle of the scents and flavours of Tuscan nature. 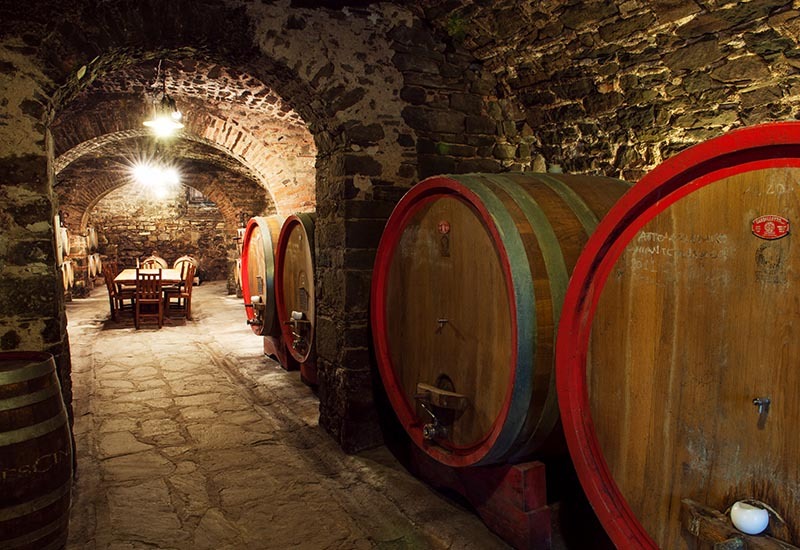 By choosing countryside hotel Borgo Castelvecchi among the many offers for hotels and accommodation near Siena, you will enjoy a number of advantages. First of all, the hotel is located in the marvellous countryside of Radda in Chianti, in the very heart of the production area of Gallo Nero, one of the most appreciated wines in Italy and abroad. Secondly, the hotel position is ideal to visit the surroundings, the beautiful Chianti hills, in all directions. 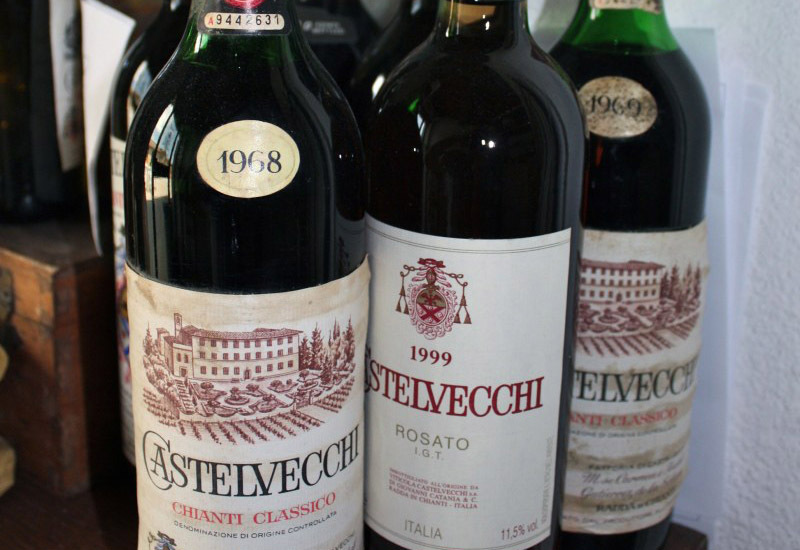 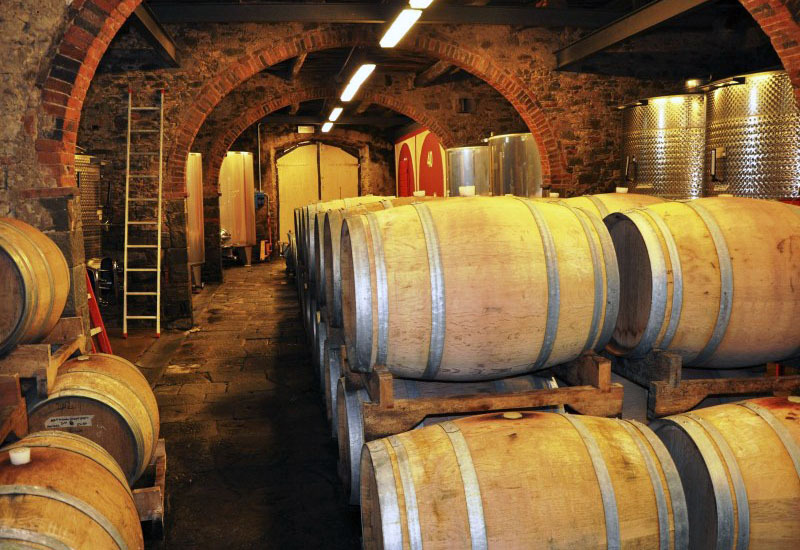 Besides, Borgo Castelvecchi also organises wine tastings with visits to historical medieval wine cellars and wine shops. The owners will be happy to welcome both individual tourists and groups, from any country of the world.